Did you know that your oral health can impact your overall health? It’s about more than just having a nice smile – your dental care impacts your entire well being. 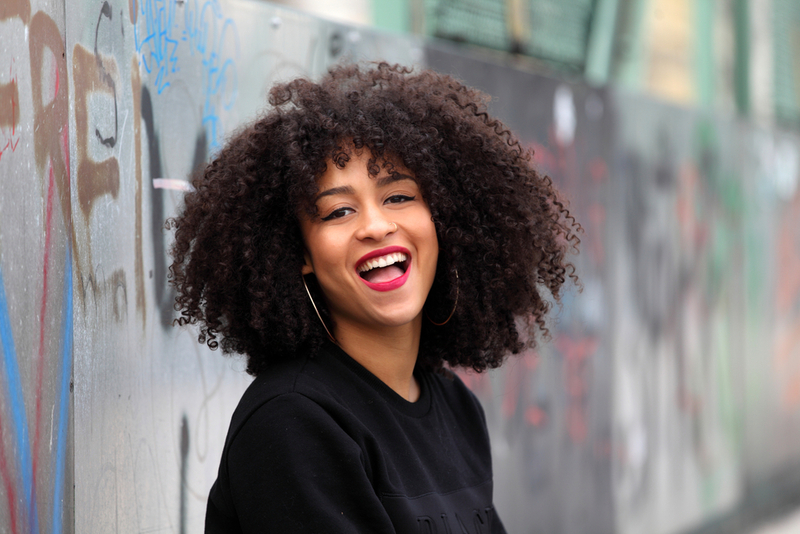 Take good care of your pearly whites with these tips. Brush for at least two minutes to get all the plaque and tartar off of your teeth. 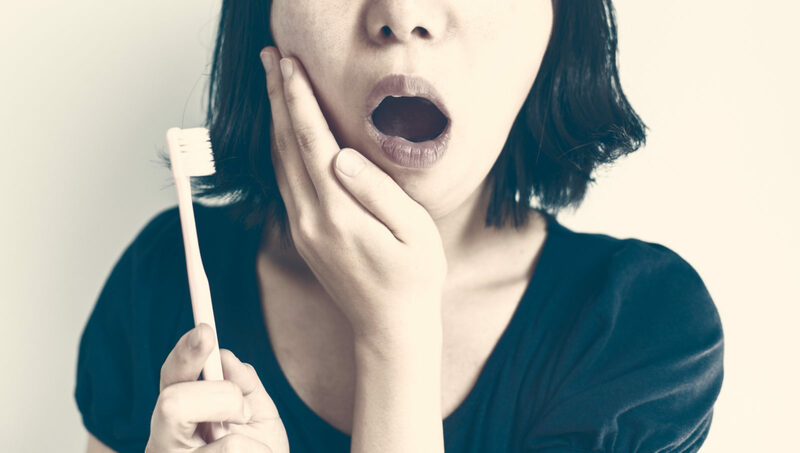 You simply cannot get your teeth clean when you have not brushed for long enough, and you also need to be certain that you have used something that shows you how long you have been brushing. Some electric toothbrushes come with a timer. You an also keep track using your smartphone or a watch. 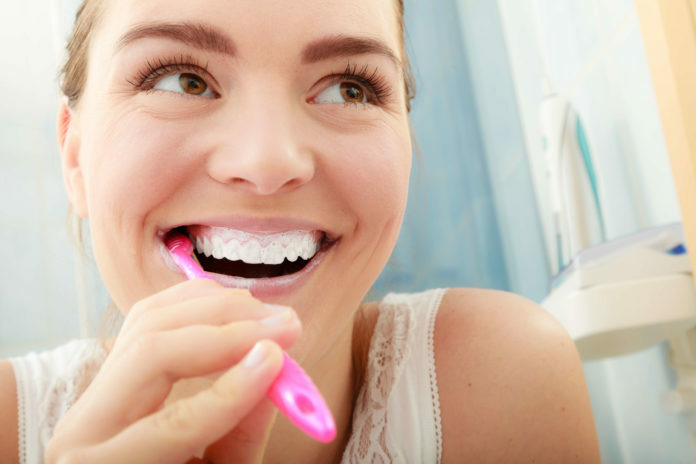 Remembering to brush twice a day is most effective when paired with your daily routine. Brush your teeth when you wake up in the morning and before you go to bed at night. Pair it with your morning shower or nightly skincare routine. Find a toothpaste that you know will give you the best clean. Look for things like fluoride, tartar control, whitening and cavity protection, to name a few components. If you experience sensitivity after brushing, try using a toothpaste made for sensitive teeth. You might also consider using a more natural paste like Tom’s. Some people have sensitivity to toothpaste containing tartar control. Try different toothpastes and consult with your dentist to find the one that works best for you. If you have kids, helping them brush is good for them. Show them how to hold the brush to help them get the best clean. You can also teach them how to floss, which is an important oral health practice to develop over your lifetime. It is very simple for you to teach your kids so that they never have dental problems. Who knows, teaching your kids how to improve their oral hygiene might encourage you to step up your tooth brushing and flossing as well. The people who eat after 8:00 are the people who tend to have the hardest time getting their teeth clean, and often consume more sugar later in the day, which is bad for your teeth. If you have to, set an alarm to remind yourself that you are done snacking for the day at 8:00. You can even set it for 7:30 so you have time to squeeze in one last snack. Mouthwash helps to kill germs in your mouth, and helps give you good breath. Flossing is a very important part of your oral hygeine. Sometimes food gets stuck between your teeth, and your toothbrush can’t reach to get it out. Flossing makes sure that nothing is left between your teeth. It is good for your tooth enamel, gum health and not to mention, your breath. If you have more oral health questions, or are in Sarasota and are looking for a new dentist, consider contacting Dr. Brian P. Hoffman from Sarasota, Florida. Previous articleThe Pain Drain Debate: Does IV Therapy Work for Pain?